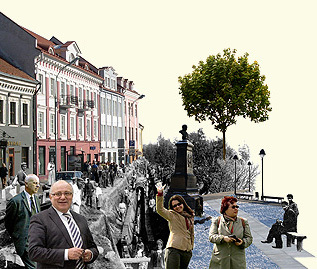 Vilnius Old Town Revitalisation programme consists of physical renewal of buildings and public areas, community building, promotion of traditional crafts, international co-operation. 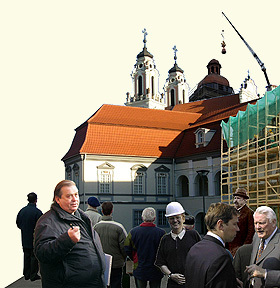 During 1998–2005 the amount of public funds allocated to the implementation of the Programme has totaled more than 96 mln. Lt (28 millions Euro). This has been used for investigation and design work, for renewal work to the exteriors of buildings and roofs, new pavements and lighting of streets and pedestrian areas, renewal of public squares, parks and courtyards. The citizens have evaluated these public works very positively.